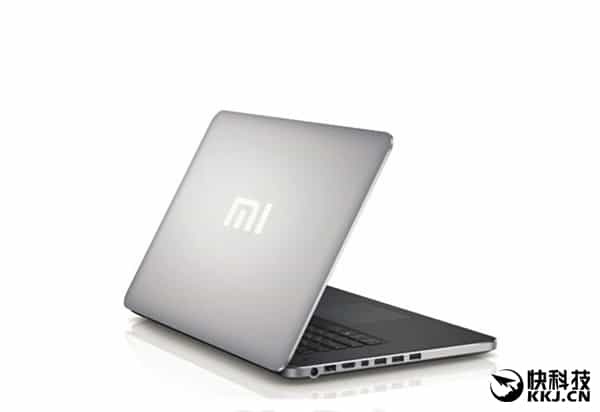 Rumors have it confirmed that, Xiaomi is going to launch their first ever Mi Laptop in 2016. Xiaomi is known as the biggest smartphone producer in China, and one of the biggest all around the world. The impressive company does not plan to stop at where they are now. Xiaomi is planning to even join the PC market with their upcoming Xiaomi Laptop. This is how Xiaomi Laptop looks? As 2016 is coming closer, updated leaks starting to pile up more and more every day. No matter how successful Xiaomi is in the smartphone industry, it is obvious that they have zero experience in producing a laptop device. Yes, that is exactly where rumors came in. Some Chinese sources are suggesting that Xiaomi is calling for cooperation from an important ex-Lenovo employee. The reasons for this are quite clear: Lenovo is among the giants in the PC industry, and the company is also based in China. Xiaomi Laptop to be Android-powered? According to Lao Yao, Secretary General of the China Smartphone Alliance, the individual Xiaomi is trying to hire is a former Senior Official from Lenovo’s Laptop department. (Wow, it sounds big – yes). Also from Lao Yao, we have heard another very interesting piece of news: Xiaomi Laptop might be running on their own MIUI. In order words, the Xiaomi Laptop could be the very first PC device to feature Google’s Android OS. Appealing as it may sound, an Android-powered laptop device is something we never witness before in this industry. So the question being asked: whether this is a wise tactic that will turn out as a huge hit, or will fail tragically? 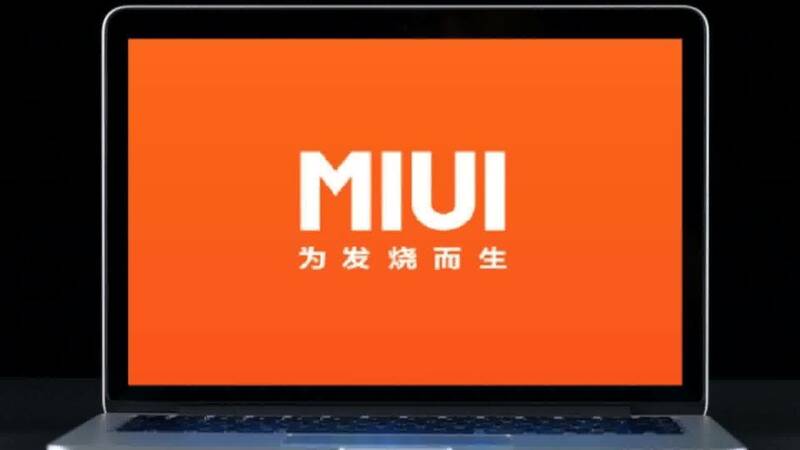 Hint that Xiaomi Laptop will run on MIUI – be the first Android-powered PC device? In terms of Xiaomi Laptop specs, the device is expected to sport a 15” display or bigger. The laptop will be powered by 16GB RAM and 500GB SSD. We also hope Xiaomi will include at least an Intel Core i5 for its processor. For now, we don’t have any information about the Xiaomi Laptop price in 2016 yet. However, as Xiaomi’s signature we believe the device will carry a much cheaper price than those laptop at the same level made by Lenovo or other brands. If nothing changes, we will have Xiaomi Laptop release date set in 2016, hopefully in the first half of the year.